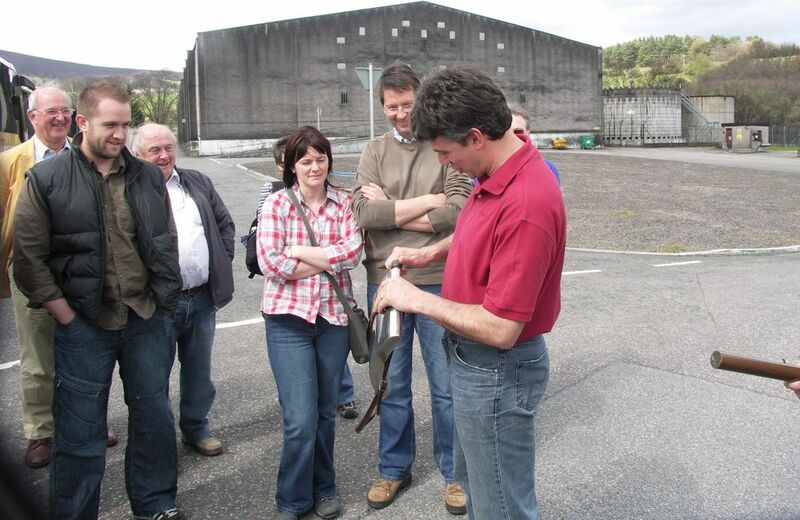 Pittyvaich - whiskycast.com “The Farm with the Byre” Peit/Baile a’ Bhàthaich (Pictish Gaelic). Misako Udo suggests another possible translation of this as "the place of birchwood". Pronounce it Pity-vay-ik. In 1895 Dufftown Distillery was built on a piece of land next to the Pittyvaich farm, half a mile upstream from Mortlach on the banks of the River Dullan; Ironically, according to ﻿Misako Udo﻿, the distillery was to have been called Pittyvaich, but the name was considered too difficult to pronounce! Clearly, by 1975 either people were considered to be better at pronunciation, or more likely Arthur Bell didn't care if people could pronounce the name of the distillery, as it was only going to be used to produce malt for blending. 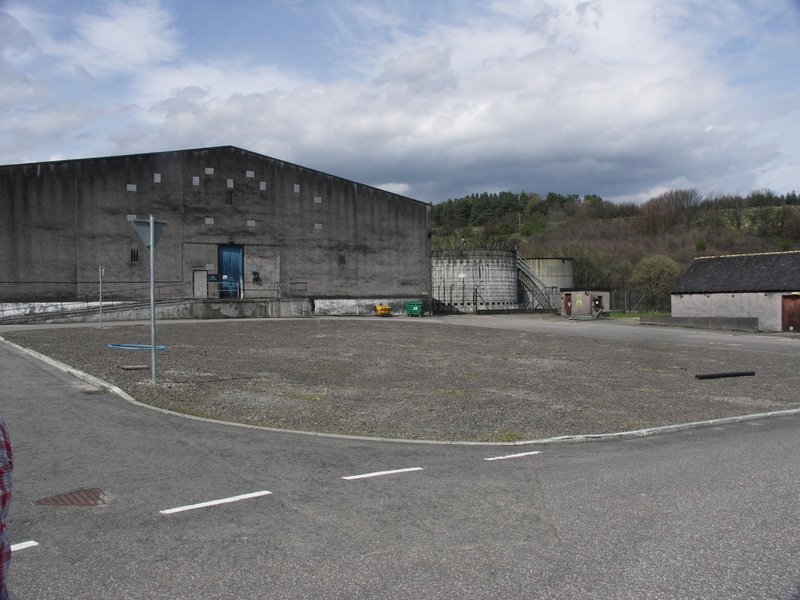 Due to earlier expansions of Dufftown Distillery, warehouses had been built on the hill above Pittyvaich farm - probably on land that was at one time part of the farm - the farm buildings were reported as unoccupied for over a decade in 1990. Pittyvaich was built in 1975 in this warehouse complex - in an effort to reproduce the whisky of Dufftown Distillery - the stills were exact replicas. In 1985 Guinness UDV had sought permission to demolish the farm, presumably to make way for more warehouses.It is now listed and being restored. With the whisky market downturn of the early 90s, Pittyvaich was mothballed in 1993. It was demolished in 2002, giving it a very short overall life. Brian Townsend's book Scotch Missed comments that 'it was so short-lived it does not appear on any OS maps!' It is somewhat ironic, therefore that it does appear labelled incorrectly on a current Open Street Map. ​Maps:None except as mentioned above. Google Satellite 2017 image of site. The name Pittyvaich, presumably relating to the farm and/or the nearby woods does appear on many much earlier maps - 'Pitvaich' can be seen on this map from c1583-1614 - the Spey is the river towards the right of the map, and the Fiddich (labelled) and the Dullan (not labelled) can be seen on the left. An explanation of the orientation of the map can be found here, together with links to much more information about the map. ​This is long before the building of Dufftown itself (1817). Nearest National Rail stations are Elgin (ELG) (14 miles), Keith (KEH) (10) or Huntly (HNT) (13). Live train times: ELG, KEH, HNT. The preserved Keith & Dufftown railway runs up to 3 trips a day at weekends in summer and some Fridays too - also during the Speyside Festivals (2 miles). 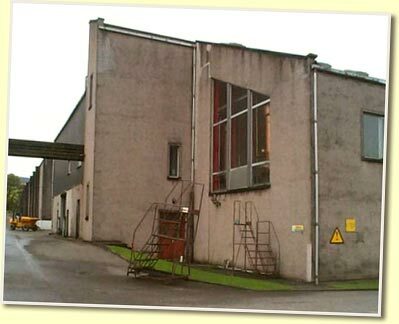 Pittyvaich Distillery was opposite Dufftown Distillery. From the Dufftown Clock Tower take Church Road down to the historic Mortlach Kirk, continue on towards and past Dufftown Distillery, continuing up the hill until some more warehouses can be seen on the right - the site of Pittyvaich is at the end of the road between these warehouses. ​This satellite view from Google Maps shows the location best. Pittyvaich 12yo was part of Diageo's Flora and Fauna range, and Diageo have also released older bottlings - a 20yo for the 2009 Special Releases, and a 25yo for the 2015 Special Releases - both distilled in 1989. A few Independent bottlings can be found. Not a shop - has a page on the Dufftown.net website - provides repairs and spares - assisted Whisky Cyclist in 2014 when stranded in Craigellachie with a damaged tyre and in 2017 with a broken pedal. Photos on this page were taken by me. Click on photo to enlarge. Full size versions of all my photos of Pittyvaich Distillery are available on Flickr.